After upgrading to iOS 12 or iOS 12.1 but find iPhone call history disappeared, and now urgent to find some incoming calls info? Don’t panic, follow this guide to walk through it easily and quickly. 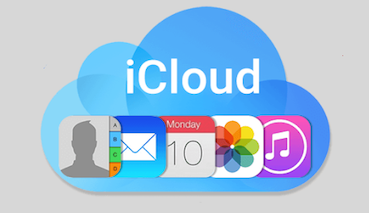 Only 3 steps, you can retrieve your lost iPhone call logs. 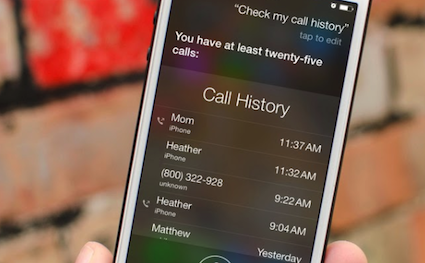 Lost call history after updating to iOS 12/iOS 12.1 and eager to get them back? 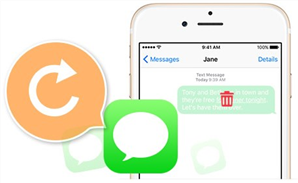 No matter you have a backup or not, PhoneRescue can help you get lost data back just in 3 steps. 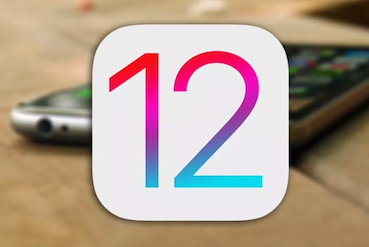 Recently, more and more users try out iOS 12 or iOS 12.1 afterward they may lose some important data after iOS 12 update, like photos, messages, contacts, call logs and even everything. 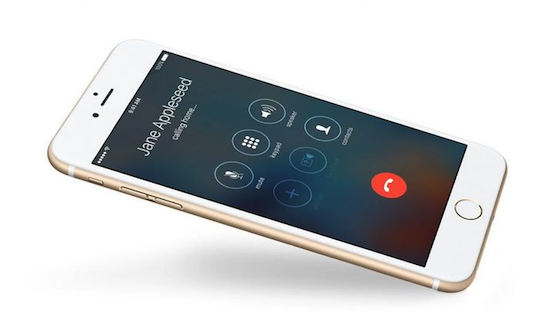 You know that iPhone call history contains all your incoming calls, outgoing calls and missed calls. 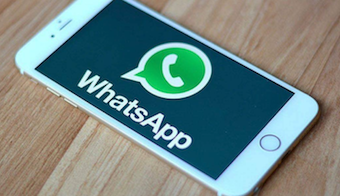 They don’t seem to matter, so you probably won’t back up call history regularly. 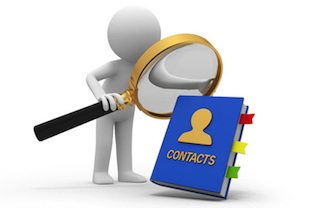 However, sometimes, you may find that you desperately need to find an important phone number from your iPhone call logs. 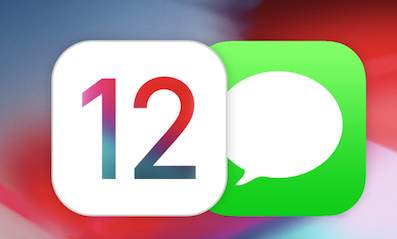 So, for those people whose call logs missing after iOS 12/12.1 update, you can follow this guide to get them back. 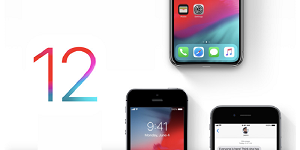 To retrieve missing/disappeared iOS 12 iPhone call history without backup, you need to with the aid of some best iPhone data recovery tools. Why can they make it? 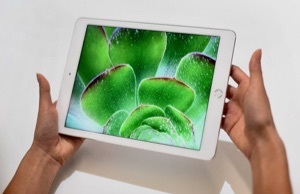 That is because missing items on iPhone won’t go immediately until they are overwritten by other data and files. It means that you can find and retrieve them before they were overwritten. But you need professional tools. 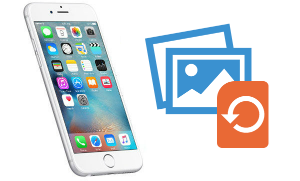 Here we recommend you an award-winning iPhone data recovery – PhoneRescue for iOS. 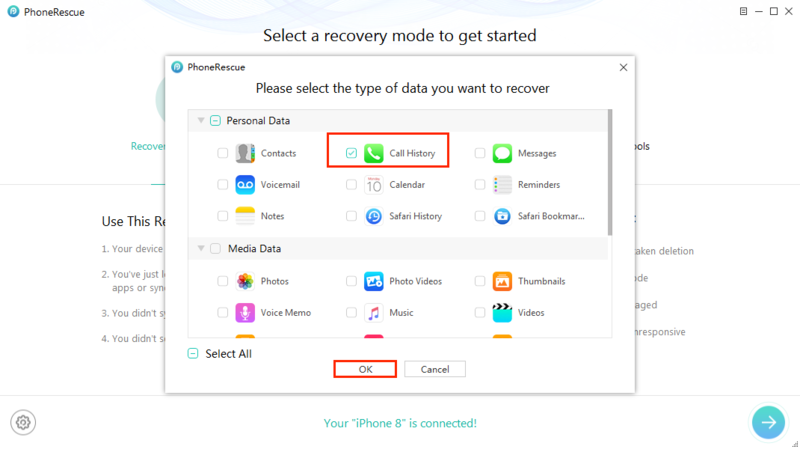 Maximum chance of recovery – PhoneRescue for iOS can get back all deleted call logs without backup, as long as they have not been overwritten yet. 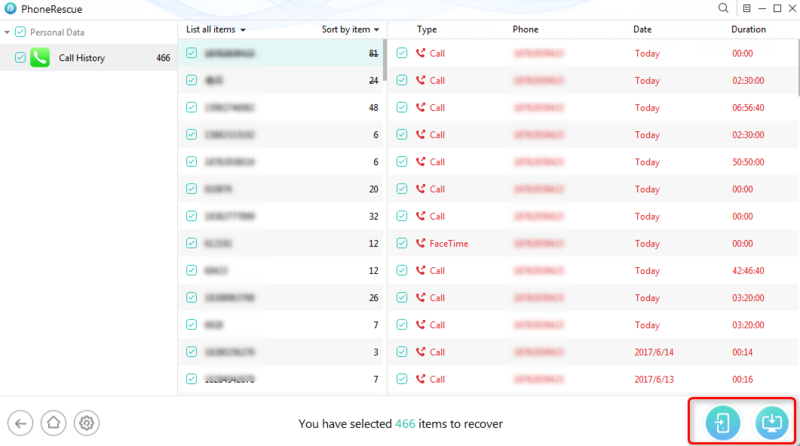 Accurate calls logs recovery – It enables you to preview all recoverable call history titles and select what you want to recover, not all deleted ones. 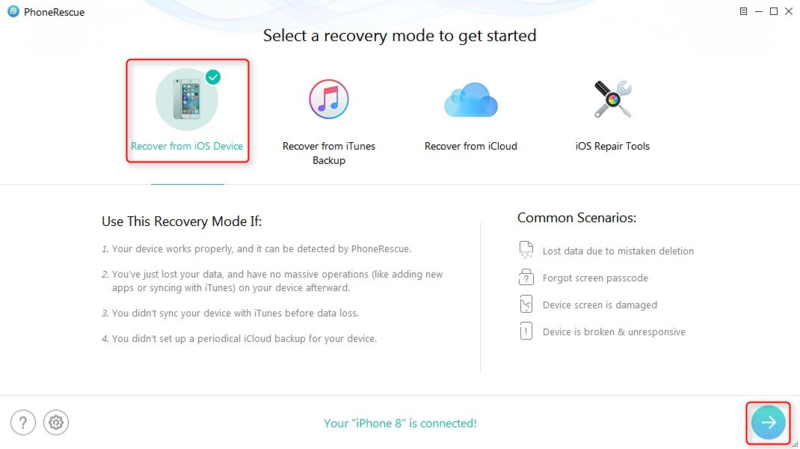 No restoring iDevice & keep all existing data – Unlike iTunes or iCloud restoring, PhoneRescue for iOS restoring won’t restore your device, and all the current content on your iPhone won’t be covered by backup data. 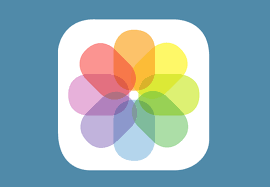 More options to save recovery call logs – You can retrieve lost call logs directly to iPhone’s app, or save them to your PC/Mac in formats of .txt, or .html. 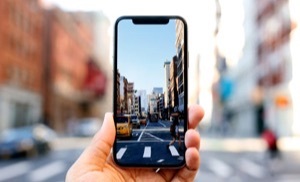 60 Days Money Back Guarantee & Lifetime Free Upgrade – If PhoneRescue for iOS fails to retrieve what you want, you can ask for a refund anytime. Step 1 Get PhoneRescue for iOS and install it on your computer > Connect your iPhone to the computer and select Recover from iOS Device, and then click the arrow button. Step 2 Only check Call History and click on OK. 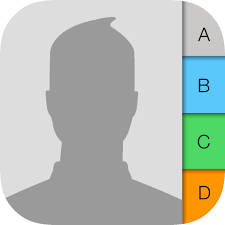 Step 3 Select the call logs you want to recover > Click To Device to get put them back to your iPhone’s app directly, or To Computer to download them on your computer. 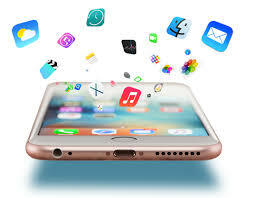 Finding deleted calls on iPhone is based on the premise that the deleted call history is not overwritten, otherwise not only PhoneRescue for iOS but other iOS data recovery tools can’t help you get them back. So, stop using your phone and act right now. 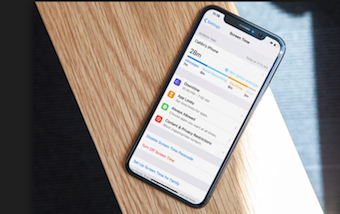 As you can see from above, with PhoneRescue for iOS, only 3 steps needed, you can get back your lost call history on iPhone even without backup. Why not give it a try right now?